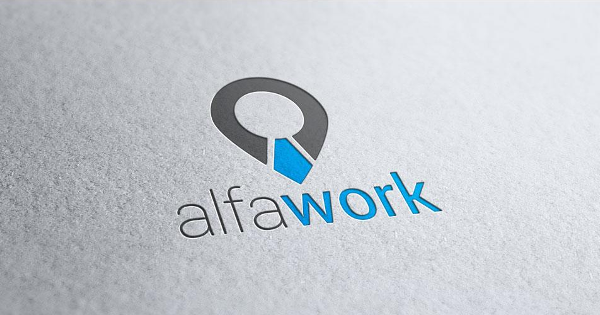 awork.ro - We are recruiting a responsible Assistant Manager. We are recruiting a responsible Assistant Manager. We are looking for a person with a high attention to detail that finds managing the inhouse organization of a business motivating. You have a positive personality and an ability to be a true ambasador with the company as well as, represent the company to collaborators, investors and the public.You enjoy working with other people and strive to create fruitful collaborations. Driving license – B category. (represent an advantage). Experience in a technical environment (preferably). Accompany the official delegates during business visits in Romania or abroad. Full discount of travelling expenses. Our client, the Damon Industrial Europe company, is part of Damon Industry, a global top brand specialized in conveyor rollers manufacturing. Founded in 1997, Damon is the largest and oldest producer of conveyor rollers in China. Since 2016 Damon has also been present in Romania, having the production site in Apahida (Cluj). For more information, you can access the company’s website here: http://www.damonroller.com/ and get to know their history, products, culture and many more. Please send me your CV at lisa.lazar@integrahr.ro and I will contact you if you meet the requirements for this position, in order to schedule a first meeting and get to know each other.